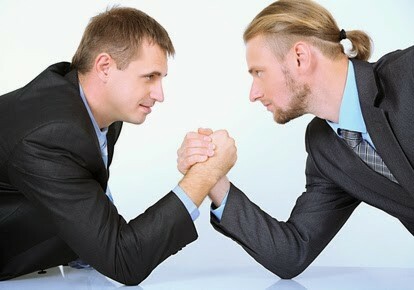 Who makes a better Scrum Master: a developer or a project manager? | Cape Project Management, Inc.
Dan I go back a few more years than 1996 but you are absolutely right. The fundamentals that were taught to be an adept program manager are the foundation for an effective scrum master. Only 3 of the 12 Agile principles specify software, which is why the scrum team has experts called dev team. The Agile principles need someone to make it “all” happen and that expert is called scrum master. Any discipline could possess the critical behaviors of a scrum master to make it “all” happen, but they are “required” for the discipline of program management. Sometimes, the internal coach is managed by a manager that does not have coaching skills (or think he knows agile). Or sometimes the coach is managed by a control manager inside the organization.Then the entire implementation is at risk. This is a disaster. Project managers are people too! Nice article Dan. Thank you very much. Great advice and I have started investigating that path. How much do you value the importance of a PMP certification? I notice many job postings requiring it or at least showing a preference for candidates who are certified. I never put too much stock into certifications when I hire personnel. It’s experience and knowledge that influences my decision but I see that is not always the case with recruiters.